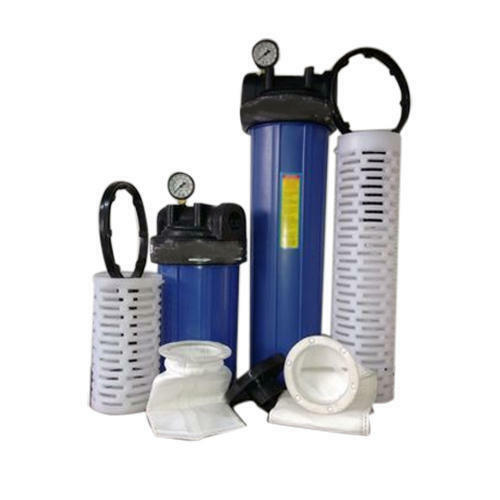 With the valuable assistance of skilled team of professionals, we are engaged in offering an extensive range of high-quality RO Filter Housing Kit. Founded in the year 2017, we “MJPG Enterprise” are a dependable and famous manufacturer of a broad range of RO Plant, RO Membrane, Multiport Valves, Filter Cartridge, RO Controller, RO Parts, Water Cooling Jug, etc. We are a Sole Proprietorship company, which is located in Ahmedabad (Gujarat, India). We provide these products in diverse specifications to attain the complete satisfaction of the clients. Further, our strong logistic support makes sure that these products are delivered within the promised time-frame. Under the supervision of “Ms. Geeta Chosala” (Manager), we have gained huge clientele in our country.